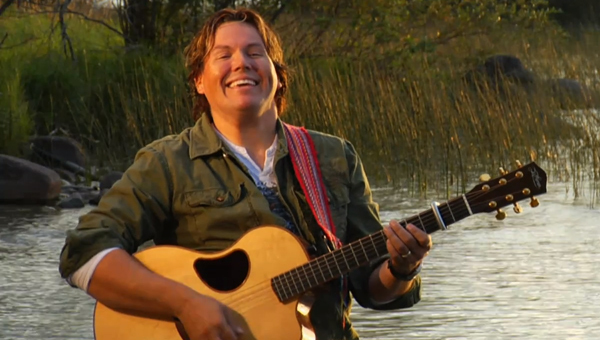 Held at the Queen Elizabeth Theatre and co-hosted by Tom Jackson and Andre Morriseau, the show also included performances by Genevieve Fisher, Weaselhead, Gabriel Ayala and Mike Gouchie. The winner of the evening was Donny Parenteau who took home 5 out of 7 possible awards. Congrats to Donny and his team!